Know a middle school or high school (or college-age) kid really into computers and technology? are taught by world-renowned computer scientists from Stanford, Google, UVA, etc.? Udacity is all that. 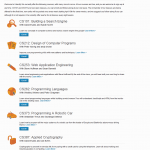 At this time Udacity‘s course catalog is 100% computer science (and what a course catalog it is! 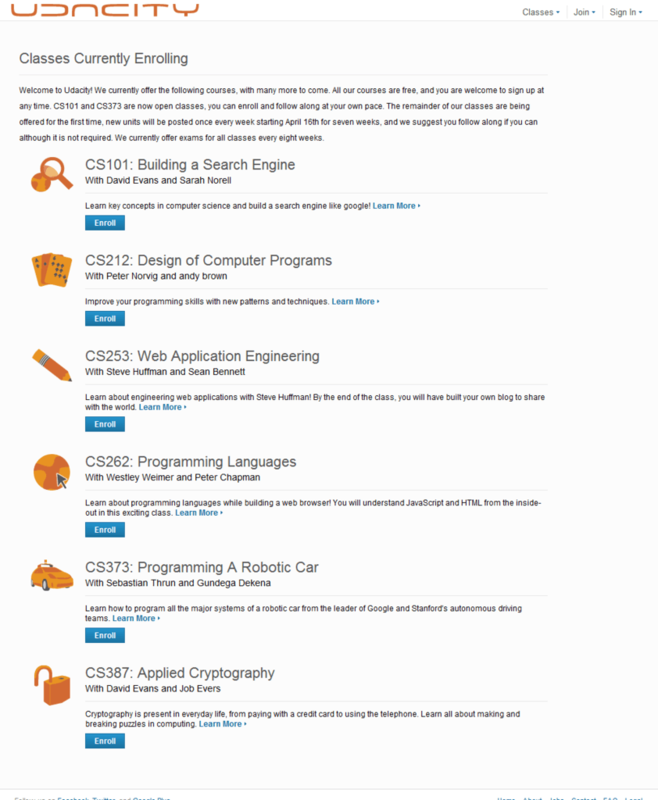 ), but like Coursera, Udacity is an infant, having just gone online in February 2012.